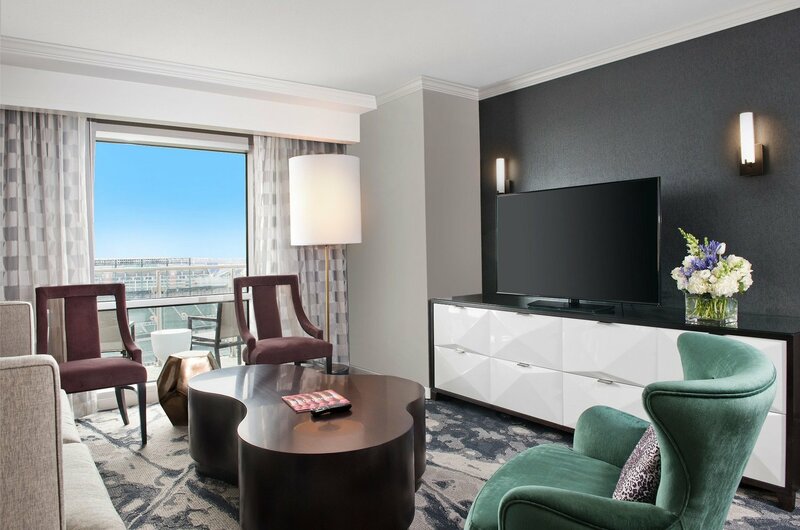 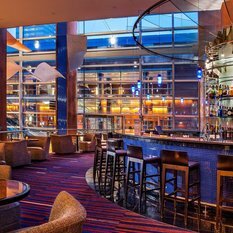 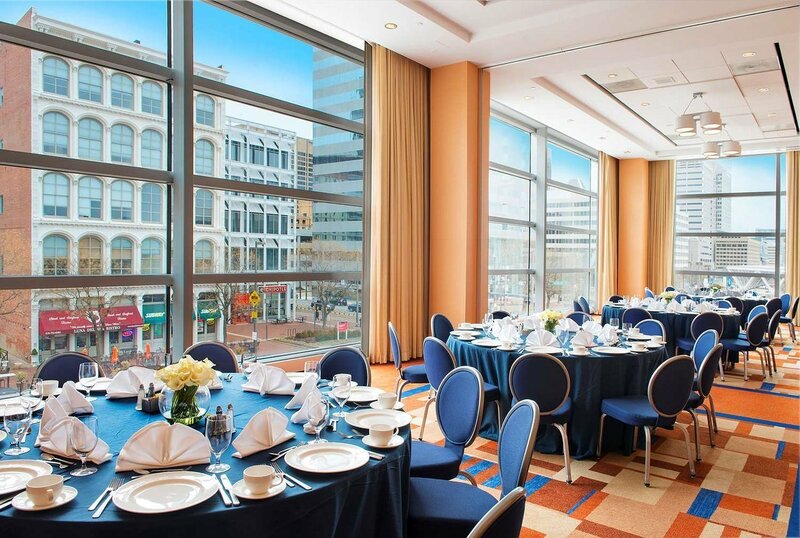 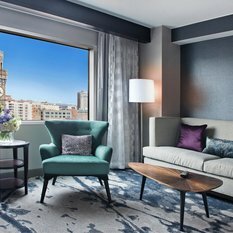 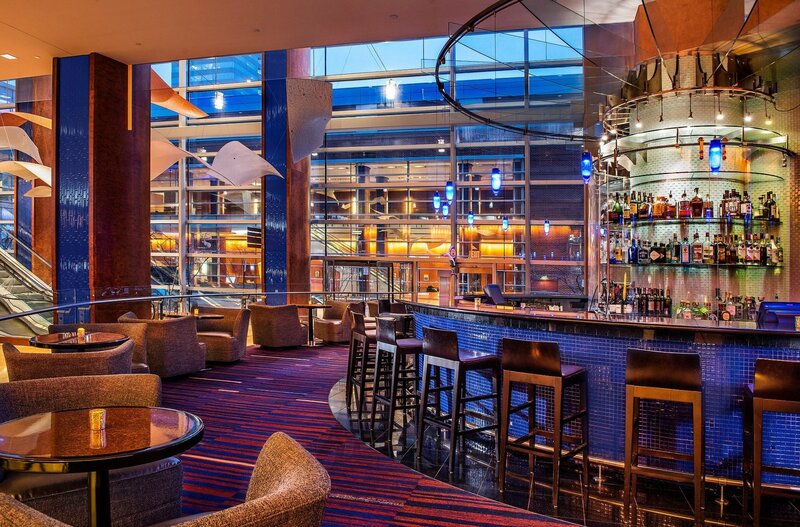 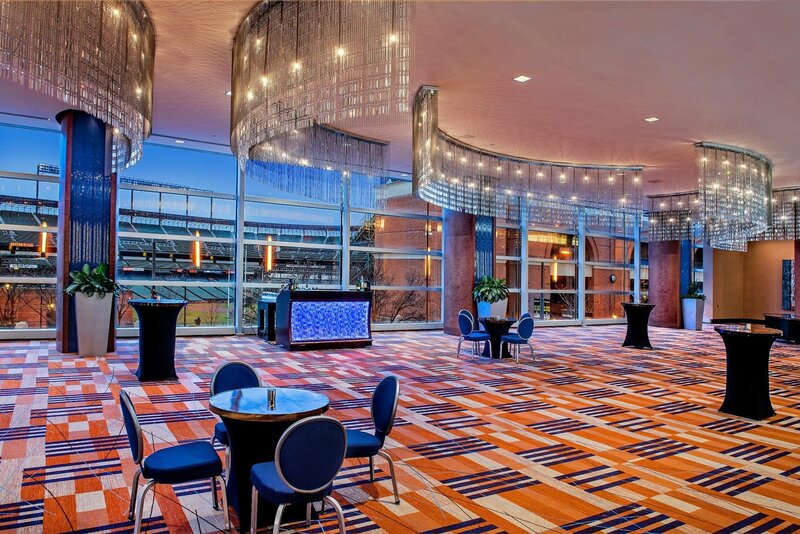 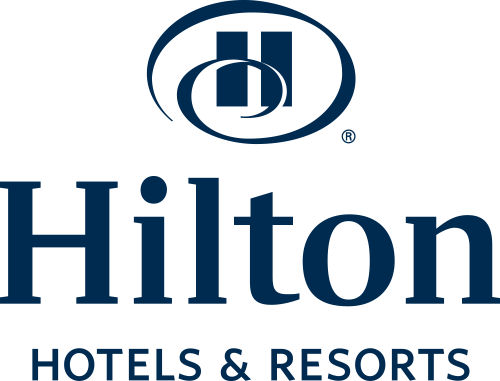 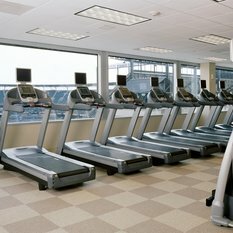 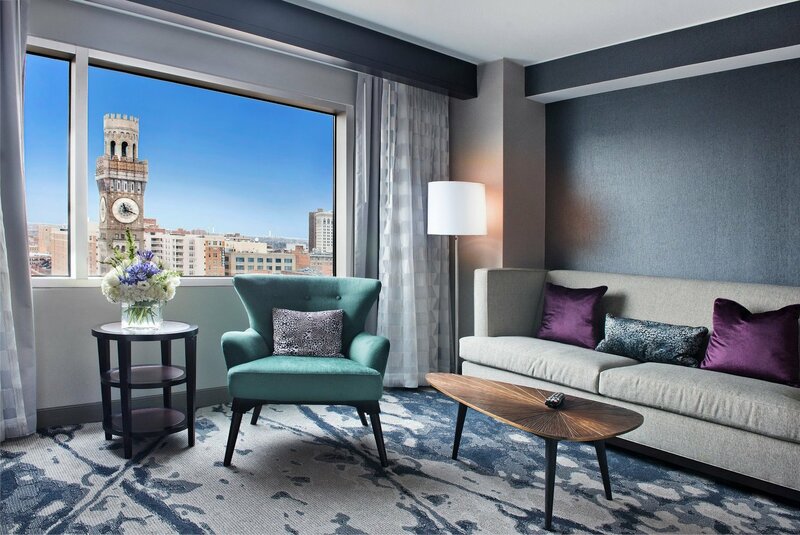 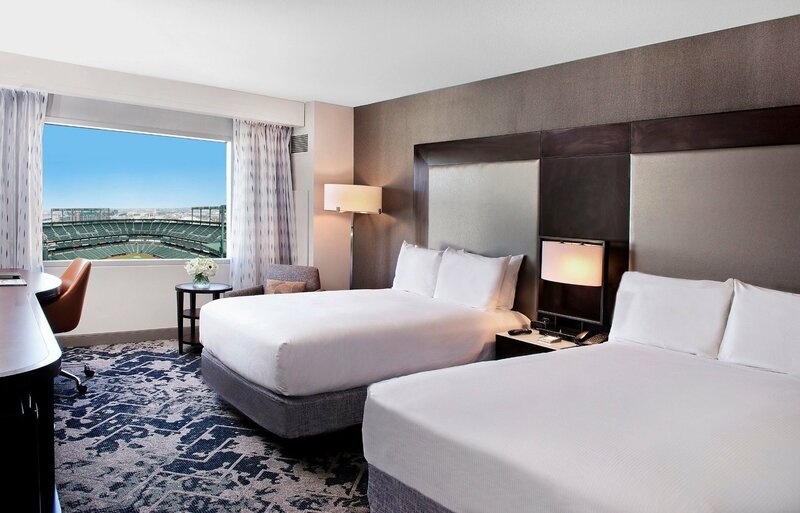 Hilton Baltimore hotel holds a prime place in the Inner Harbor, a popular historic, cultural and business district. 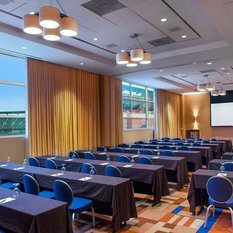 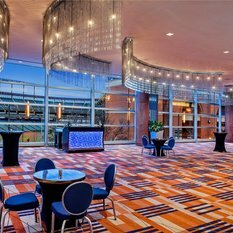 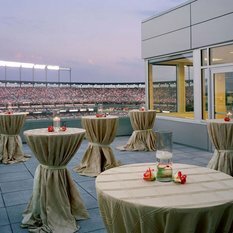 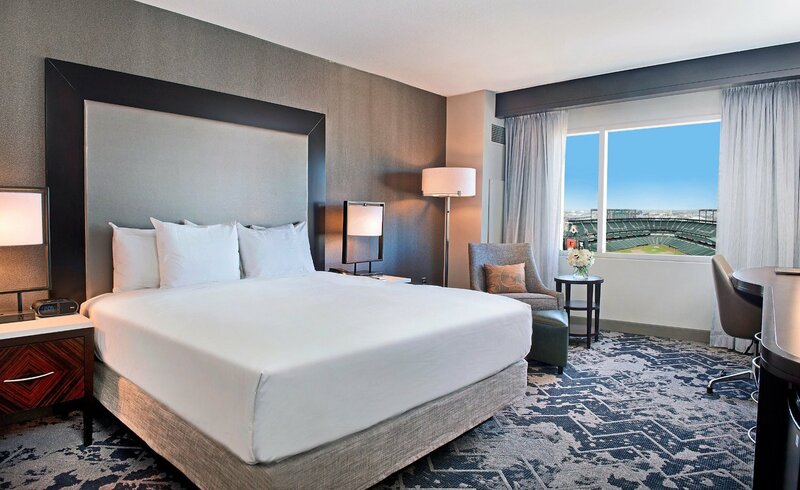 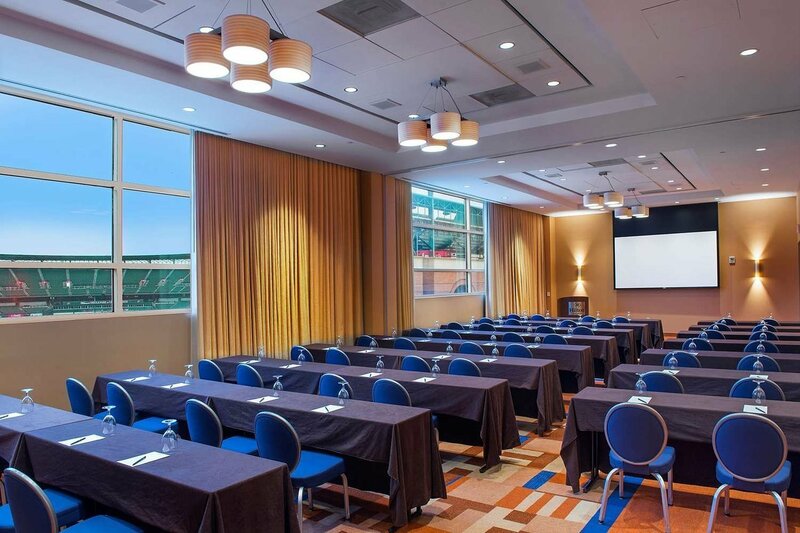 Our downtown hotel is next door to Camden Yards and across the street from M&T Stadium. 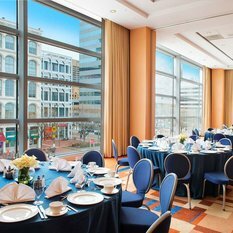 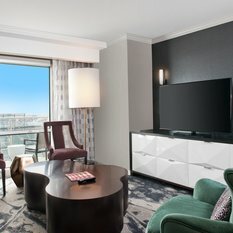 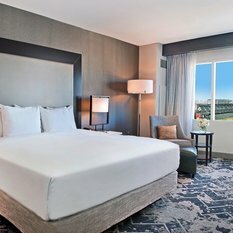 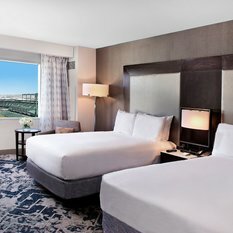 We’re also connected to the Baltimore Convention Center and a quick 15 minutes to BWI Airport. 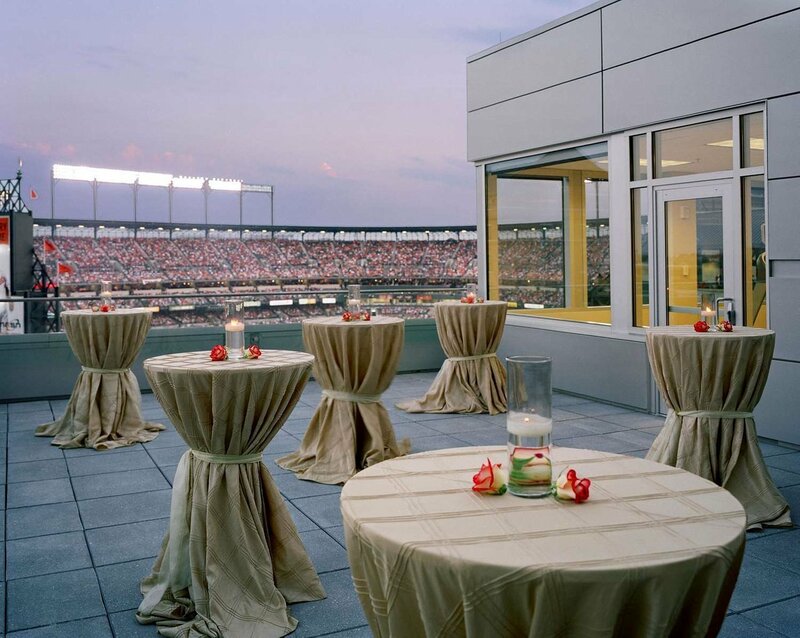 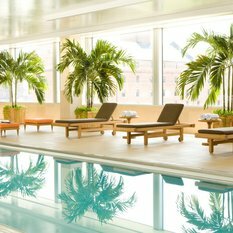 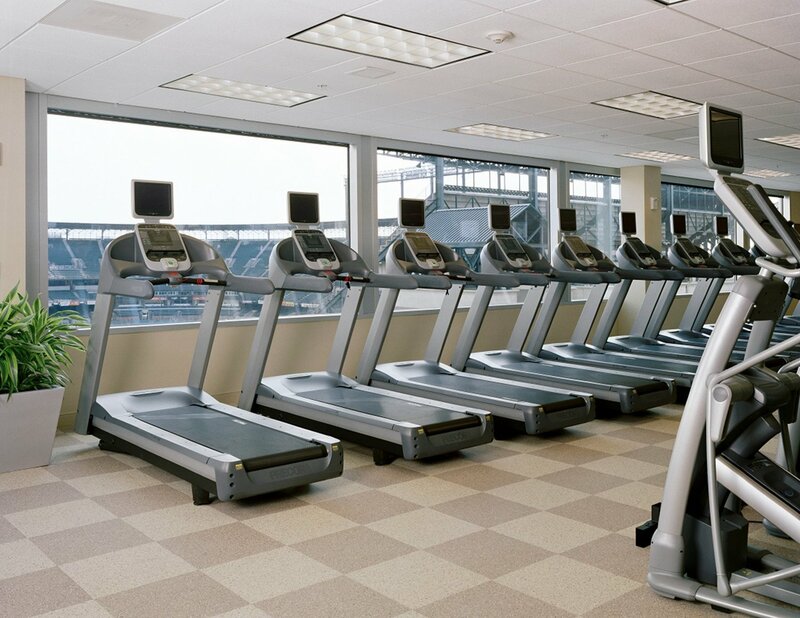 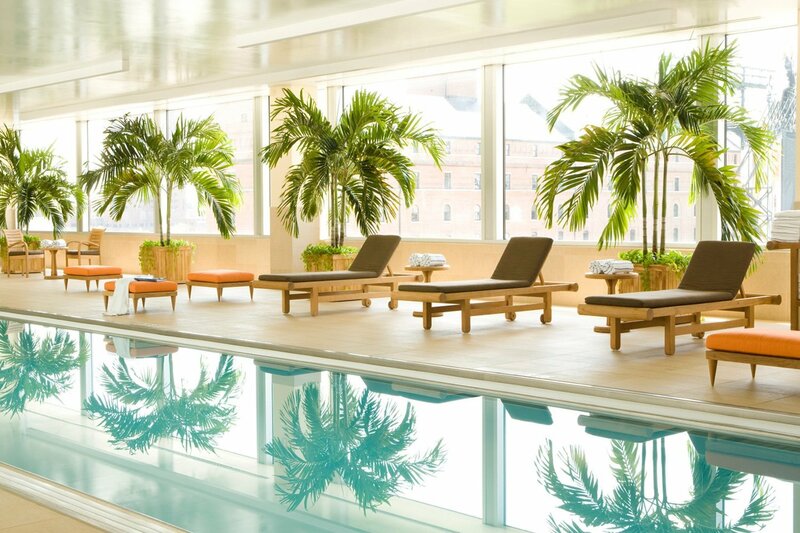 Restaurants, indoor/outdoor event spaces, fitness options - we have something for everyone.